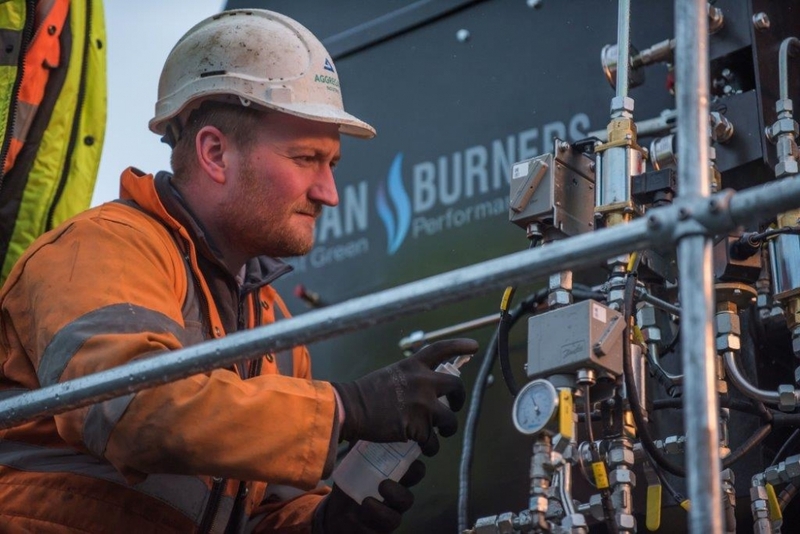 MQP Ltd, Cliffe Hill, Leicestershire replace their Benninghoven TJ05 Oil burner with a Vulcan V35 Dual Oil burner with Invertor control via the Vulcan BMS. 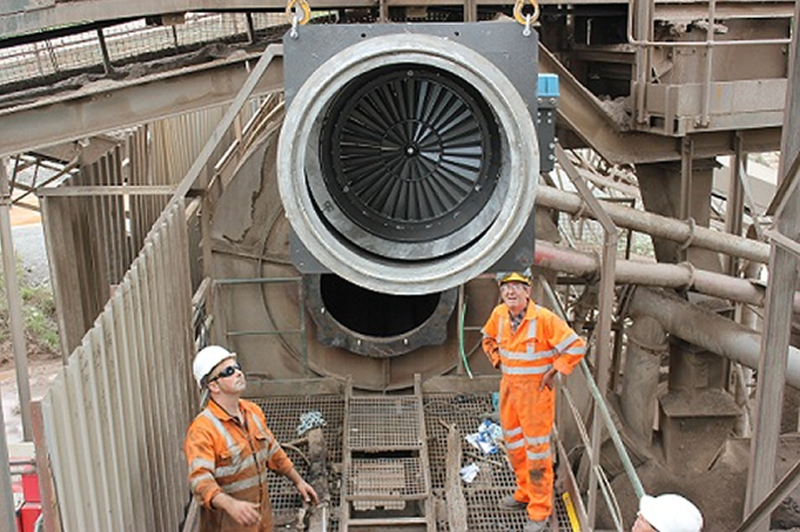 The site has one of the highest producing asphalt plants in the UK, with 24hour production targets in place. 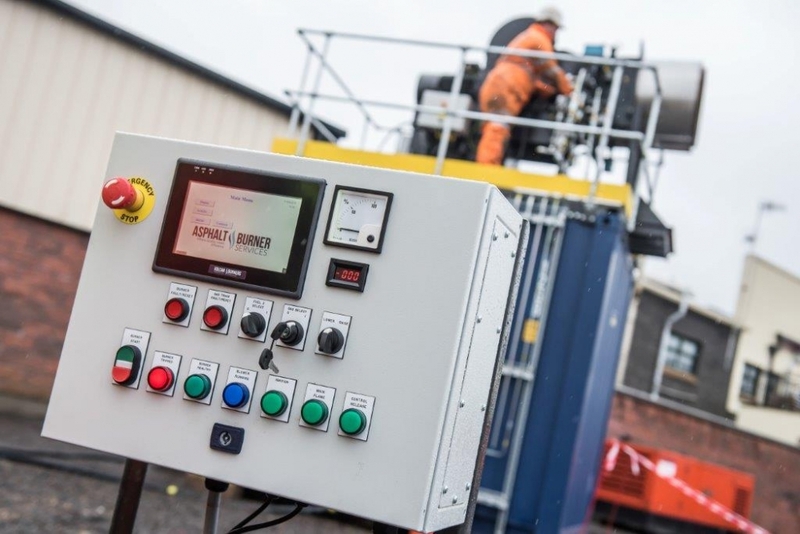 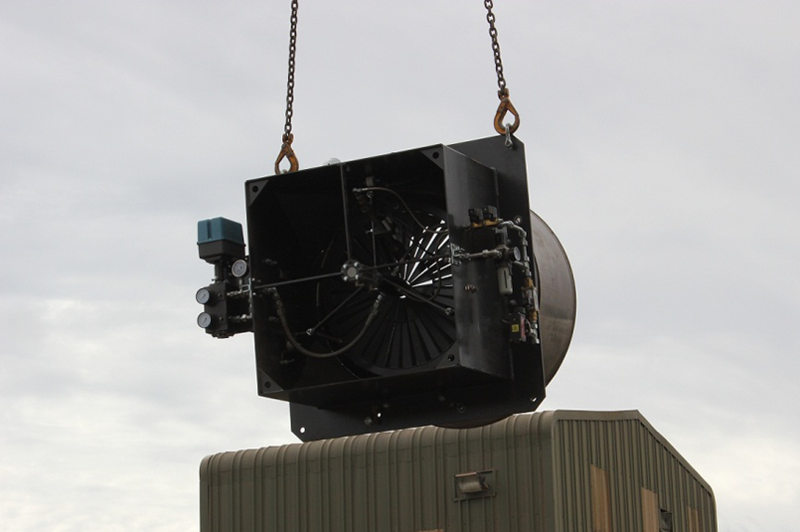 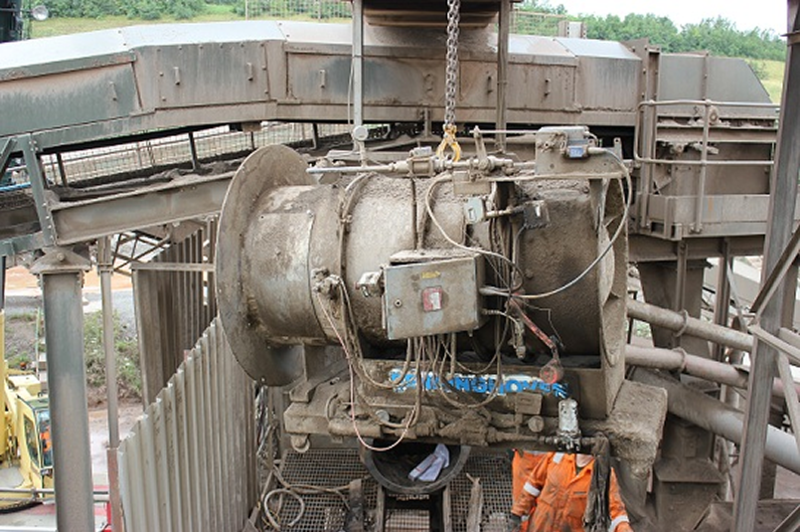 Upgrading the burner system has ensured the future running costs of the asphalt plant is one of the most efficient in the UK. 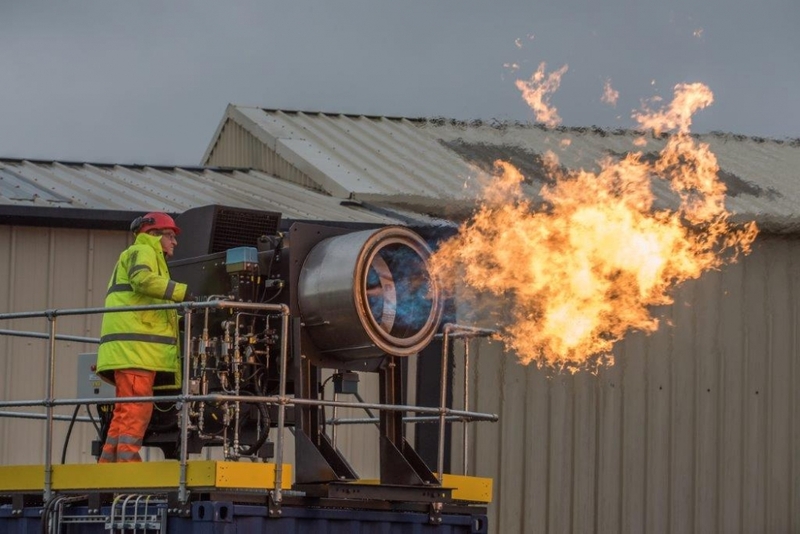 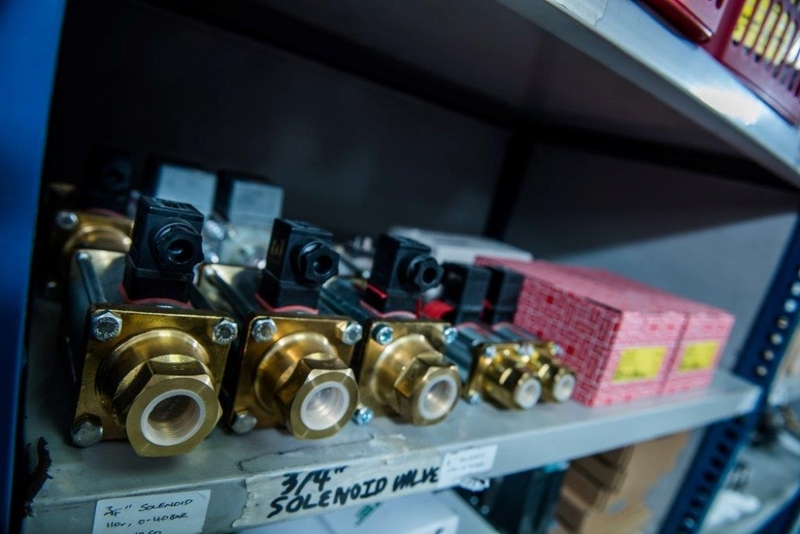 The importance of fuel economy matched with the unique design features which allow for ease of maintenance were a major factor when deciding on the Vulcan Burner by MQP.